This is NOT just another copy of the HIPAA guidelines that leaves you to put it all together. 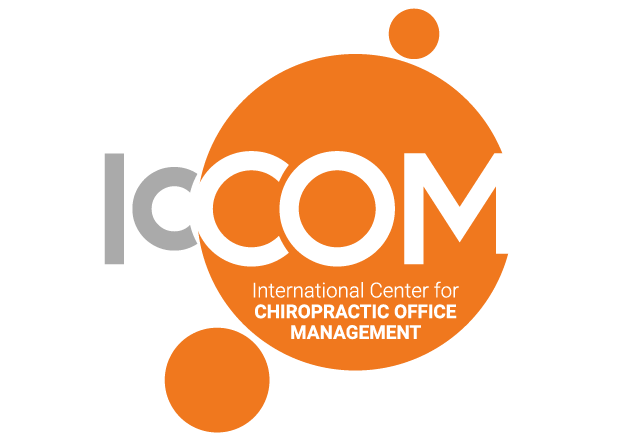 This manual is customized for YOUR office with policies,procedures, job descriptions, forms and more. The Work Is Done For You!! For you to create a manual like this would take you and your staff weeks to accomplish. Save yourself money and time. HIPAA Privacy Q and A study guide. 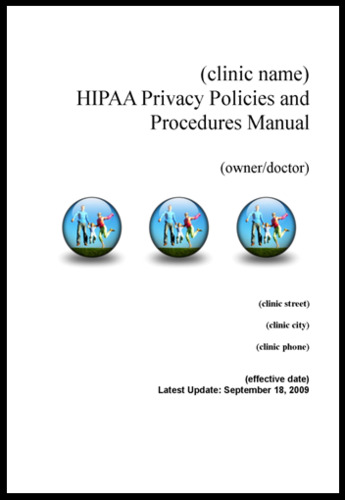 Customized HIPAA Privacy Manual for Your Office. Includes all the procedures and forms documenting your compliance. Customized Certificate of Completion for each employee. Additional pages that need editing with each new privacy official announced. You will get everything you need to be compliant and stay complaint for YEARS to come.